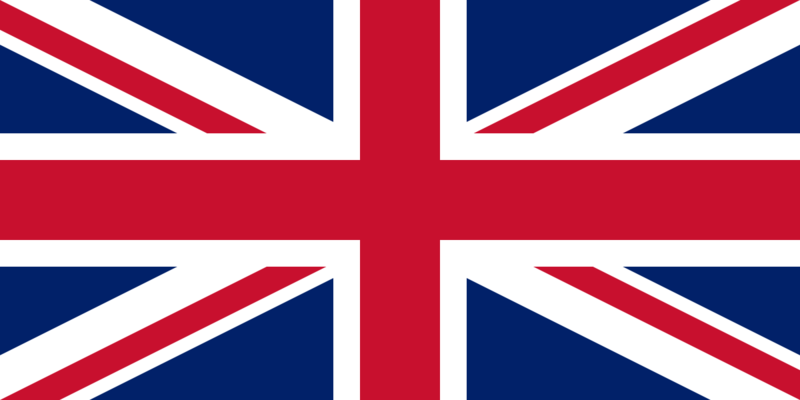 With the referendum for Scottish Independence happening as I type, my mind turned to flags. More specifically the Union Jack. and Scotland’s St. Andrew’s Cross. No love for Wales though. I guess dragons are too pagan for national banners? But should Scotland leave the Union, it would be dishonest to keep the Union Jack as is. Time to take out St. Andrew’s Cross. That would leave us with a much sadder looking Union Jack. To make up for it, perhaps we could give Wales a little love. Throw the dragon and green field in there! Hmmm, that makes the dragon look like it’s imprisoned or something.